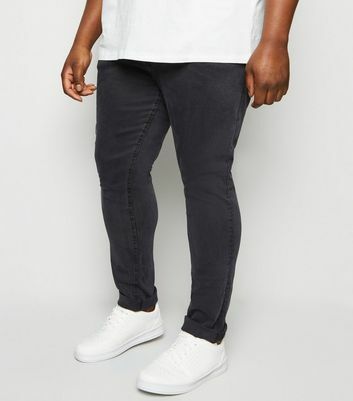 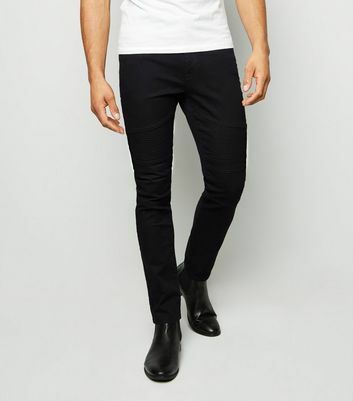 Cover all the bases with our new range of men’s black jeans. 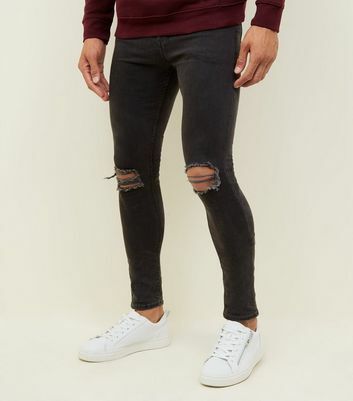 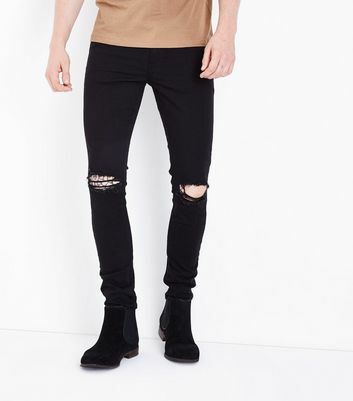 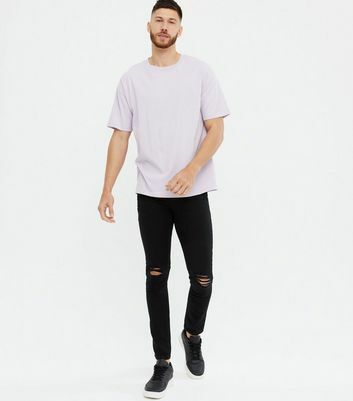 Whether you’re after simple men’s black skinny jeans or on-trend men’s black ripped jeans, we’ve got your back. 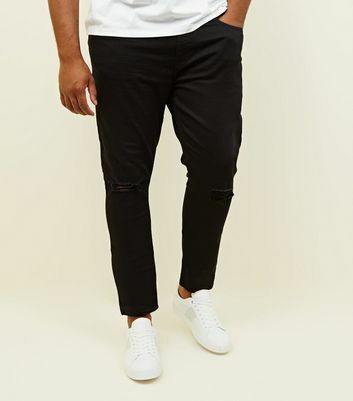 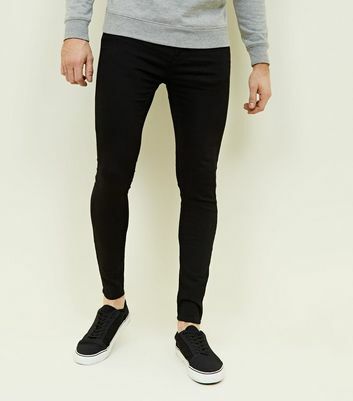 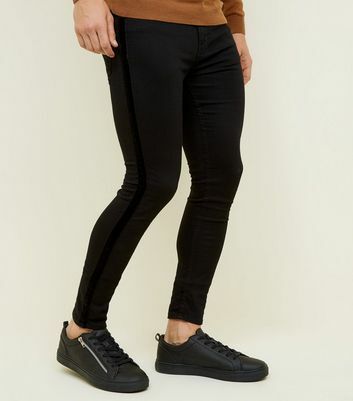 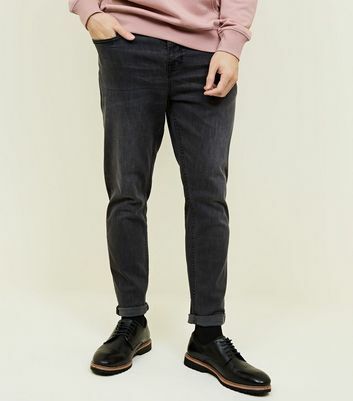 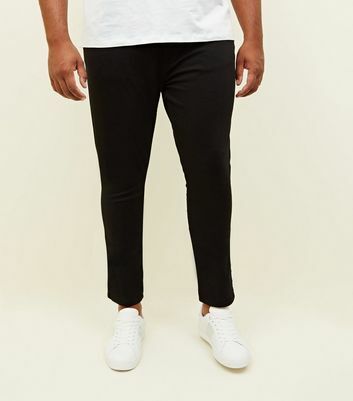 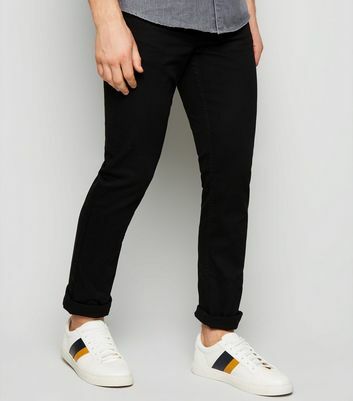 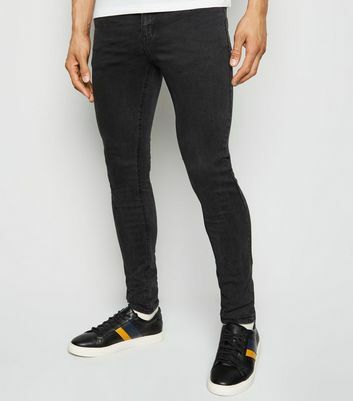 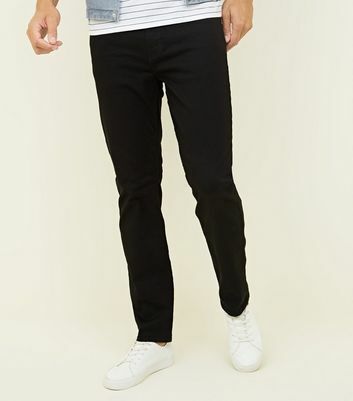 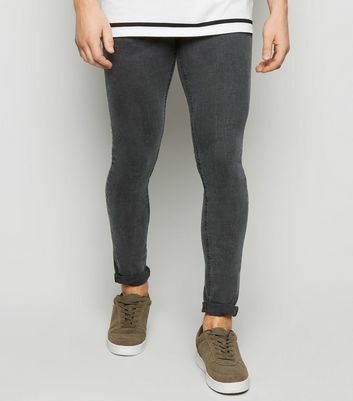 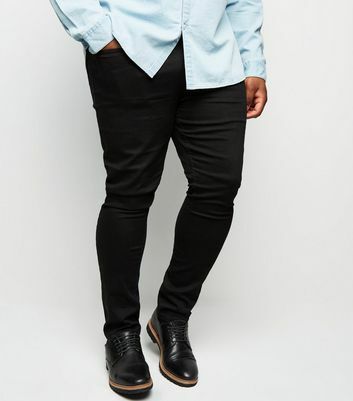 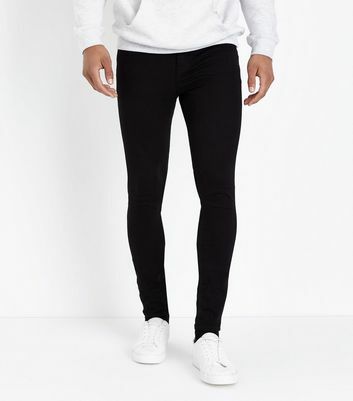 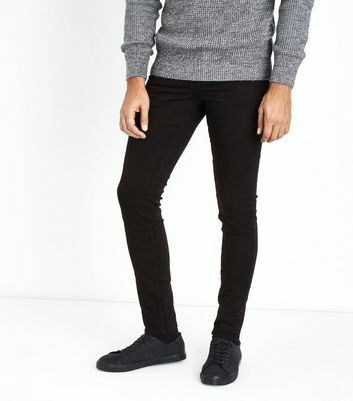 For fans of an extra-tight fit – make sure to check out our on-trend line of men’s black super skinny jeans.